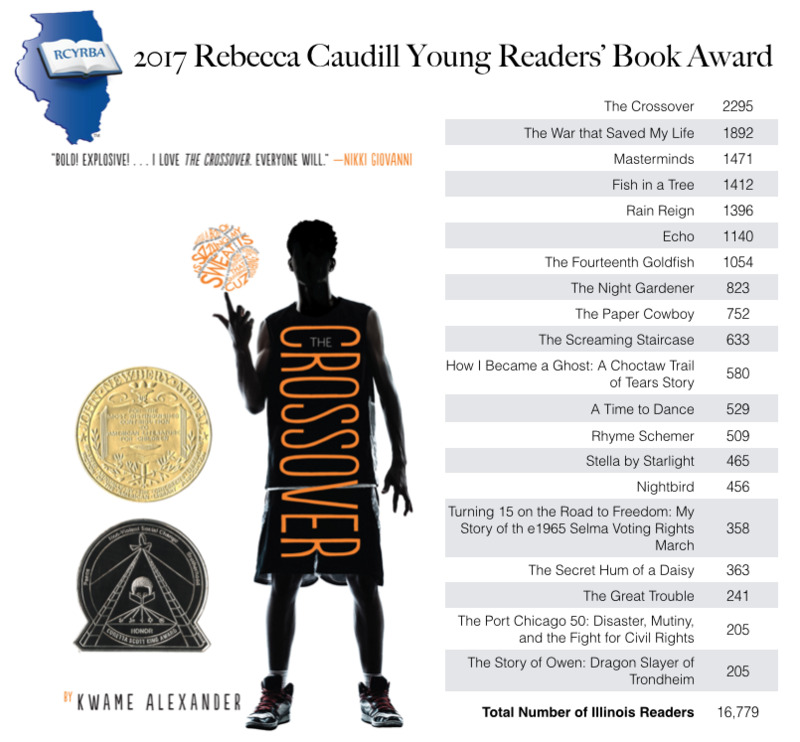 Welcome to the 2018-2019 Caudill Award page! This year's award nominees are listed below. Search the SOAR catalog to see if a title is available or to put it on hold in the Clinton library. Don't forget to fill out a form in the library to report each book you read. Anyone in 4th-8th grade who has read or listened to three or more of these books by the end of February gets to vote!